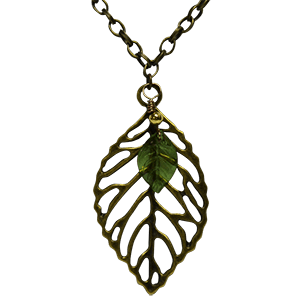 Our fairy themed jewelry is sure to be a hit! 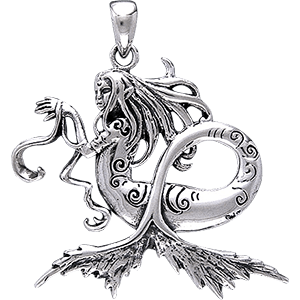 Many of the pendants in our fairy themed jewelry section are made of hand painted lead free alloy, and some are made of sterling silver and other materials. 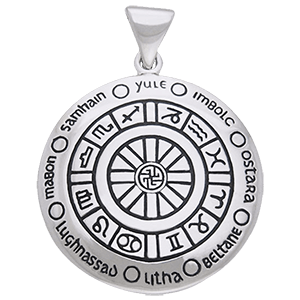 Some come with an adjustable chain, while others are meant to be attached to your own favorite necklace cord or chain. 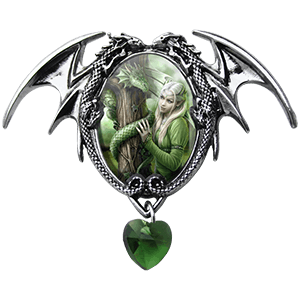 The intricate details on each fairy pendant will make others stop and look. 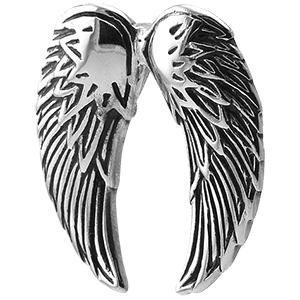 Our fairy themed jewelry is suitable for everyday wear or even for special occasions and themed outfits. Each piece has amazing color and many include rhinestones for added beauty. 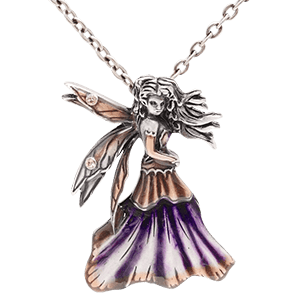 Shop all sorts of fairy jewelry here, from necklaces, pendants, and earrings to bracelets, rings, and even fairy hair accessories in this category. Appearing throughout mythology, folklore, and fantasy tales, wizards remain some of the most mysterious and powerful characters in all of these stories and legends. Classic wizards, such as Merlin, often appear as a wise, elderly man, usually depicted with a tall, pointed hat, long robes, and a staff. 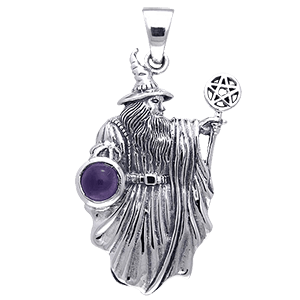 We provide an assortment of wizard jewelry featuring these notable magicians. 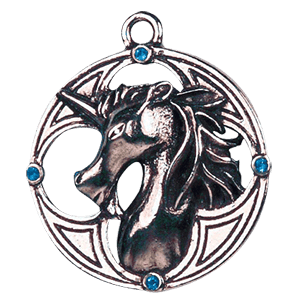 Check out our wizard necklaces and magical amulets, wizard rings, and other bewitching wizard accessories to accent your look. 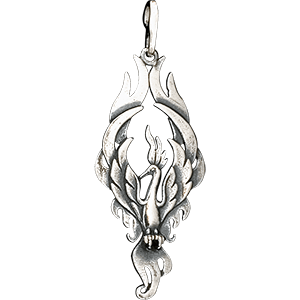 Many designs show off a magical staff, owl familiar, pentagram, or gemstones as an accent. 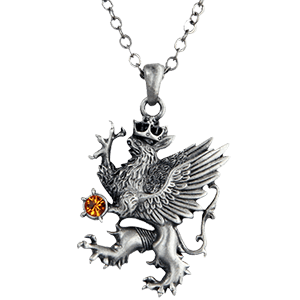 Take a moment to browse through our selection to find the perfect piece to enchant your imagination!